Mehrkanal-Heimkino und HighEnd-Klang in einem Gerät. Der neue Arcam AVR-850 ist sicher alternativlos. 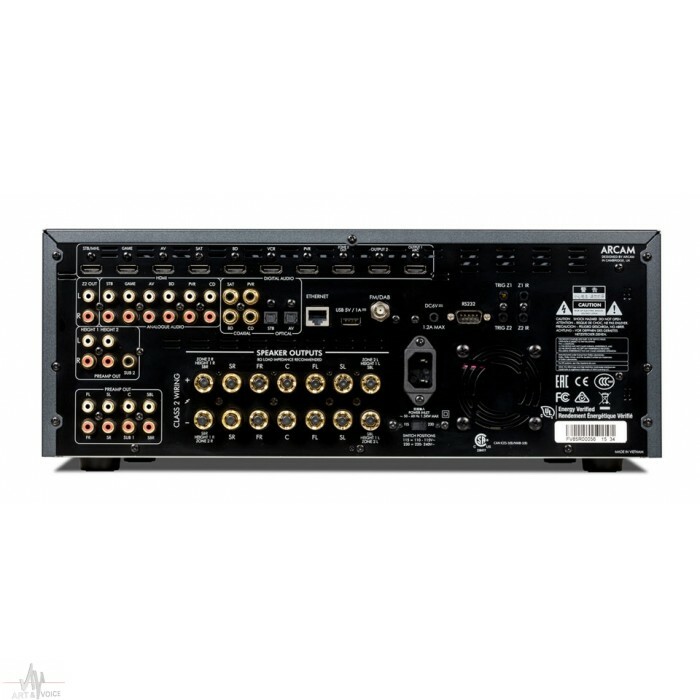 Wer einen klanglich hervorragenden AV-Receiver sucht, kommt an den Arcam Geräten kaum vorbei. Nun auch mit HDCP2.0A,und HDCP2.2 (4K-tauglich), Dolby Athmos, DTS-HD Master und dem grandiosen Dirac Einmesssystem. 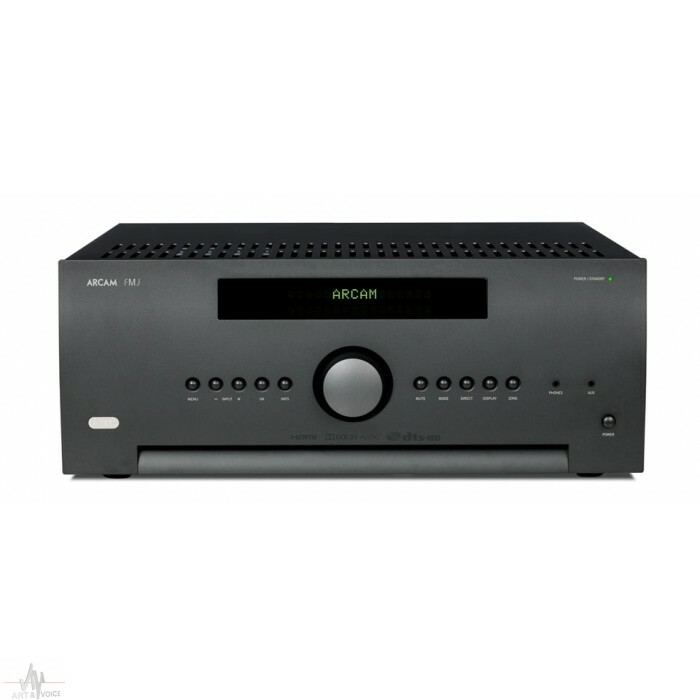 As one of the very few audio specialists in the world to design AV receivers, Arcam has developed a reputation for balancing a finely honed technical specification with world class audio performance. 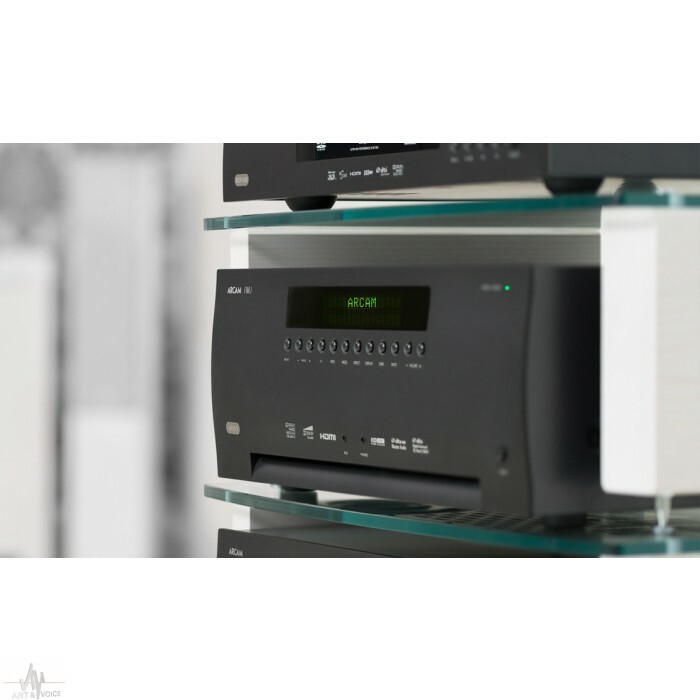 The AVR550 & AVR850 are, quite simply, the highest performing AV receivers Arcam has ever made.Offering a level of sound quality that is far above competing receivers, these AVRs are audiophile products by any measure. Equally at home with high resolution surround sound or two-channel music, they deliver stunning realism with everything from heavy- weight blockbusters to your favourite concert video.